The development of IT-technologies does not stand still, which means that we are developing along with them. 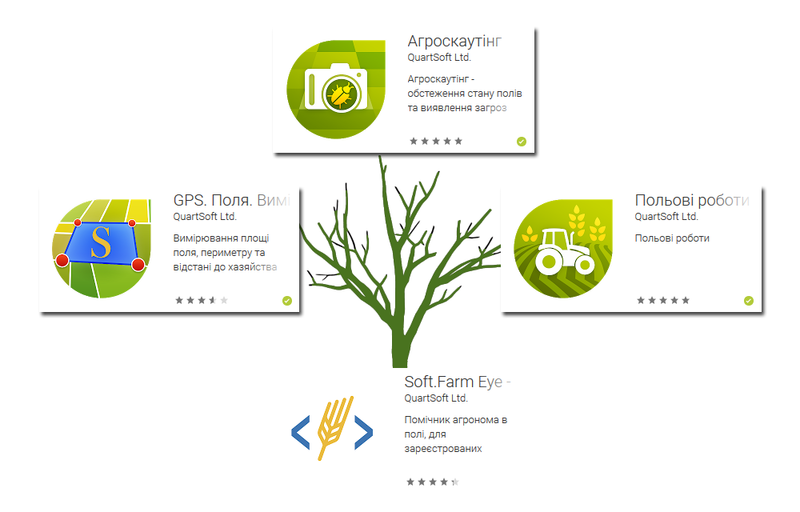 We stop developing and supporting Soft.Farm Eye and ask users to switch to using other Soft.Farm mobile applications in the near future. All funds remain in your accounts and are available for use in new applications.